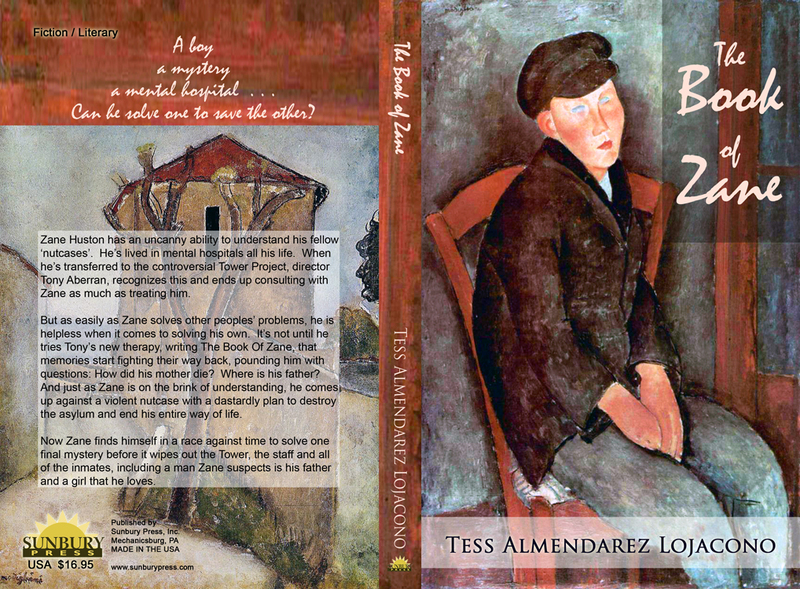 It’s out it’s out it’s out… my book, The Book of Zane, was released by Sunbury Press. For those brave enough to pick it up, open it up and eat it up (so to speak), you can purchase your very own copy at: sunburypress.com. without getting headaches from weeping. You can read it while eating a sandwich. you’ll be changed too. You , me and all of the other nutcases . . .